Mixer is delighted to present The Built Environment, Lower East Side in Istanbul, the first show of the new season. 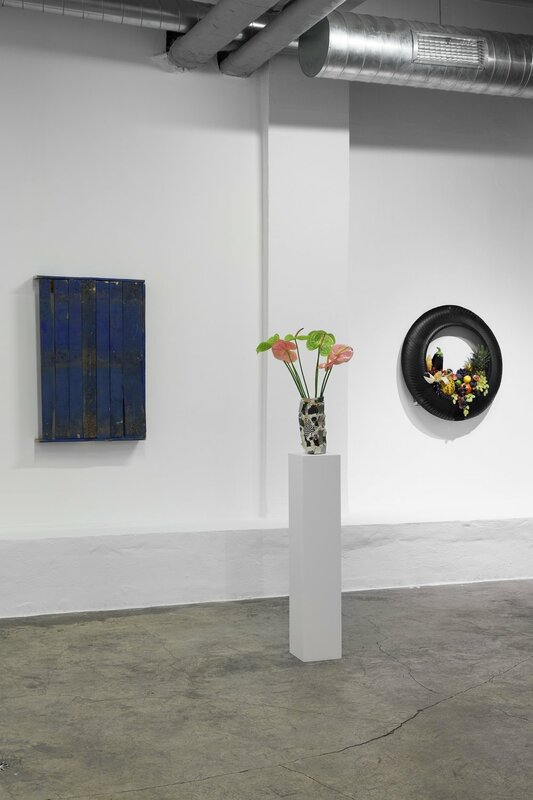 This group-exhibition features nine international artists, none of whom have previously shown in Istanbul. These artists work in photo-based practices, painting, collage, printed matter, sculpture, video, and some are producing site-specific works, directly engaging with the built environment of Istanbul. 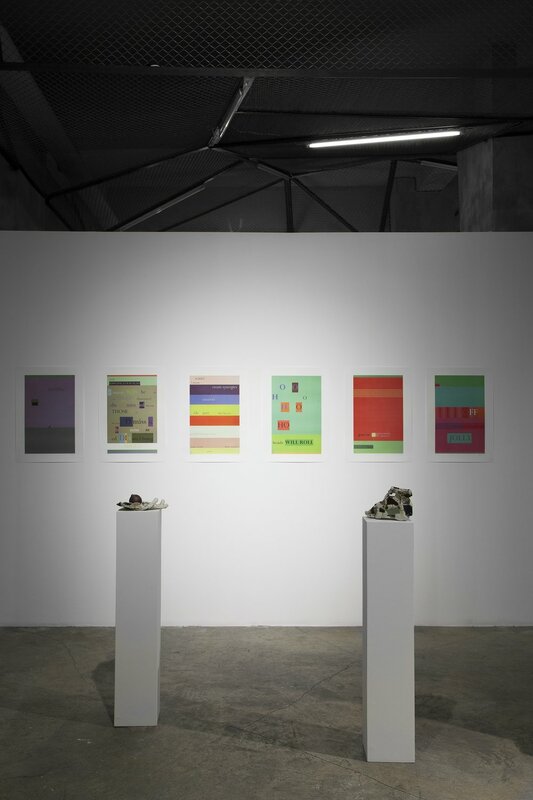 The artworks in The Built Environment, Lower East Side in Istanbul will be displayed in Mixer’s exhibition space in Tophane between 19 September – 02 November, combine references to constructed space with a focus on urban topography, specifically a sense of how the order and structure of our environment can produce a sense of disorientation, confrontation, or sometimes anxiety. The Built Environment, Lower East Side in Istanbul is about the space that surrounds us and how that space is navigated and how the structures and systems of information and environmental control that circumscribe us have an impact on how we live and what artists produce. 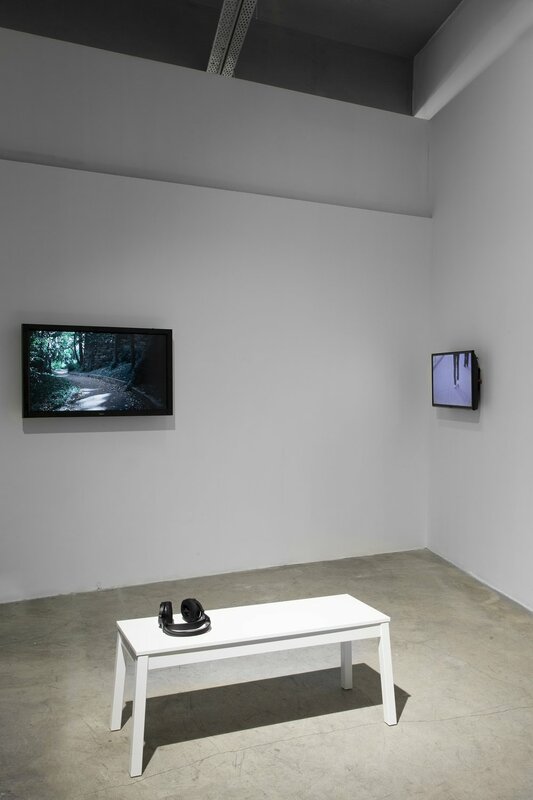 The artists consider how the contemporary landscape intersects with ideas of sculptural form and the art object today, especially as it relates to systems of control, social manipulation, organization, and information dispersal. In some instances the artists find ways to disrupt the conventions, while highlighting what is happening. These artists are grounded in the urban spaces they inhabit and in which they work. The Lower East Side in Manhattan, New York City is a seminal zone of activity for these artists and The Built Environment, Lower East Side in Istanbul transports some of the energy and attitude that exists within the creative communities of the LES and exposes that dynamism and spirit to Tophane, Istanbul. 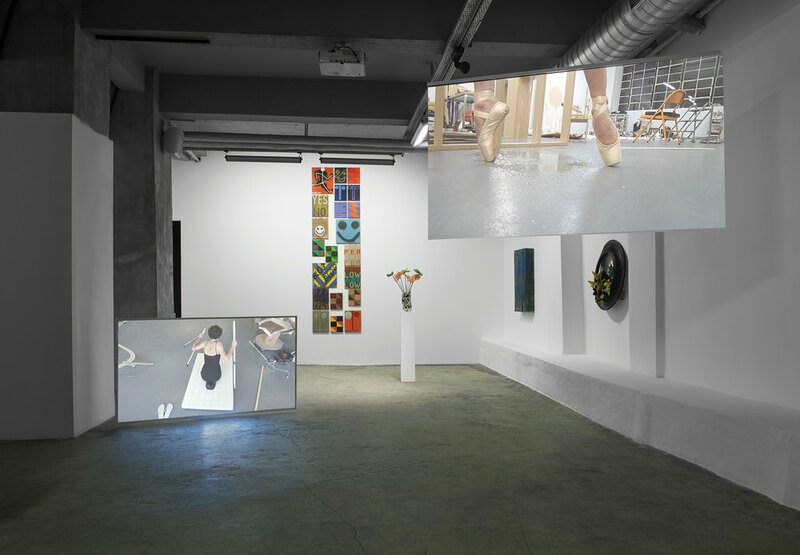 Among the artists included in The Built Environment, Lower East Side in Istanbul: Erica Baum uses photography as an anthropological tool to express the relationship between language and art–her work is in the permanent collection of The Metropolitan Museum of Art as well as The Whitney Museum of American Art; Josh Tonsfeldt exhibited at Frieze New York in 2012–he uses found materials to build site-specific works; Frank Heath produced a solo presentation for Simone Subal Gallery at LISTE (Basel) 2013 Fair–he explores the structures of society, such as the postal system and newspaper delivery services as the basis of his art; Anna K.E. was written about in the summer 2013 Frieze magazine and is also represented by Simone Subal Gallery–she will produce a work specifically for this exhibition at Mixer’s space; Robin Cameron's work investigates contemporary art’s relationship to emotions and aesthetics–an example of which is in the collection of Whitney Museum of American Art; and Joshua Abelow looks at the preponderance of repetition both in media and culture, deploying mass-media strategies in his works. Despite their social and cultural differences, both the Lower East Side and Tophane are centers of ongoing change and shifting social dynamics. Embracing its mission to support emerging artists and establish international connections within the community surrounding it and by extension within Istanbul, Mixer will host an expansive program of public events and interactions surrounding the ideas of The Built Environment, Lower East Side in Istanbul, including participatory events such as talks, workshops, collaborations, and panel discussions. Throughout the week of 16 September, Josh Tonsfeldt, will be the guest artist at Mixer’s ArtLab. The artist will be available for discussions and interactions while he produces his work for the exhibition. Following the creative process of Tonsfeldt’s site-spesific works, reveals his practice to the audience, in which he imbeds his art with found objects from the built environment recycling such materials. On 20 September a panel discussion will be convened to discuss the conditions of working as an artist in New York, and will include artists Carol Szymanski, Robin Cameron, Josh Tonsfeldt and Anna K.E. On 26 September Turkish architect Koray Duman, the Principal of Buro Koray Duman in New York City, will be in discussion with curator Kathleen Madden about how to create and build exceptional spaces for the art world, where such built environments inherently influence the changing art scene, and the activities of artists. Several other parallel events, with Katie Holten and Prem Krishnamurthy among others in October will engage and extend Mixer’s The Built Environment project and ideas about intersecting cultures, current cultural transformations, while acting as a platform for artists to share their experience and expertise with art appreciators and local residents as well as each other. The Built Environment, Lower East Side in Istanbul is not a survey, but a glimpse of the energy of artists working today, expressing vital aspects of freedom. By embracing the current cultural discussions that have transformed both Tophane and the Lower East Side in New York, a vivid slice of life extends the dialog between these multi-cultural places. The exhibition is a means of voyaging between the two, extending a communicative bridge across these communities and the built environments they inhabit, both locally and internationally. The project is curated by Kathleen Madden, art historian and lecturer at Sotheby’s Institute of Art and Barnard College, Columbia University. She regularly writes for Artforum and is editing the Performa 13 book to be published in 2015.